Make your home feel a lot more furnished and industrial by introducing this magnificent Industrial Aspen Pendant Light. This pendant light has a beautiful design that's very sleek and robust, being sure to create a unique atmosphere in any home. 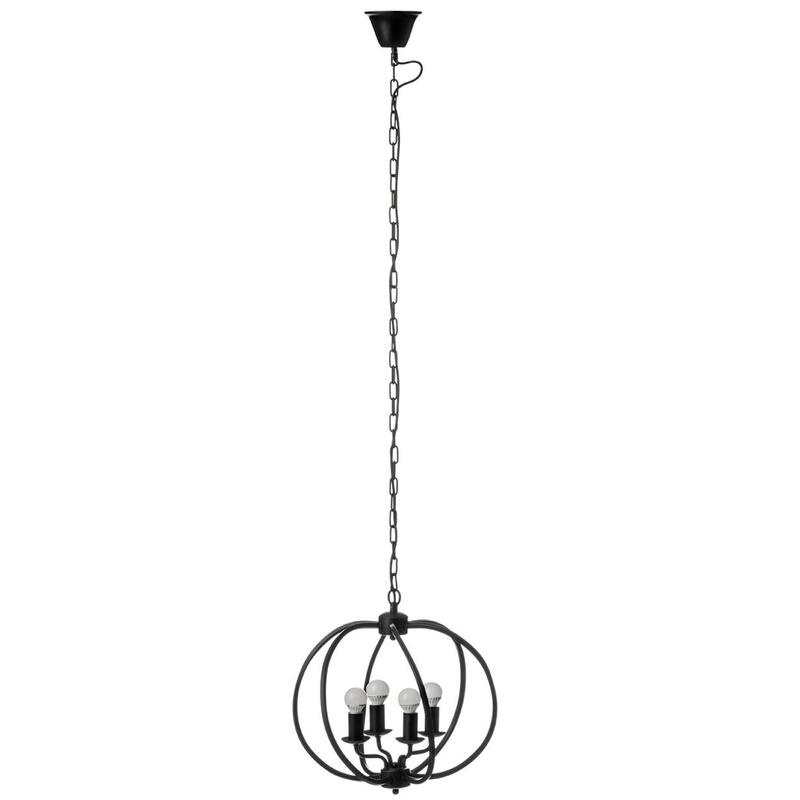 The black iron frame holds 4 bulbs and is held up by a striking chain.